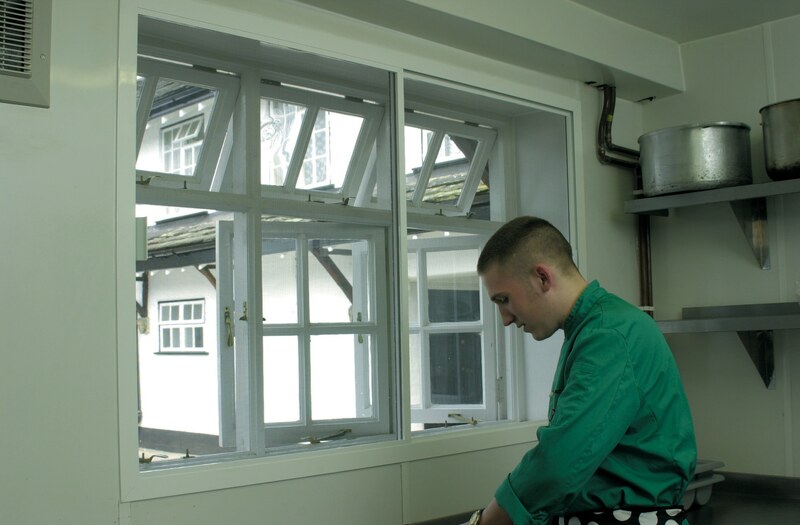 Our fly screens are made to measure and suited to any size of window or door they offer the very best combination of strength with maximum air and light flow. 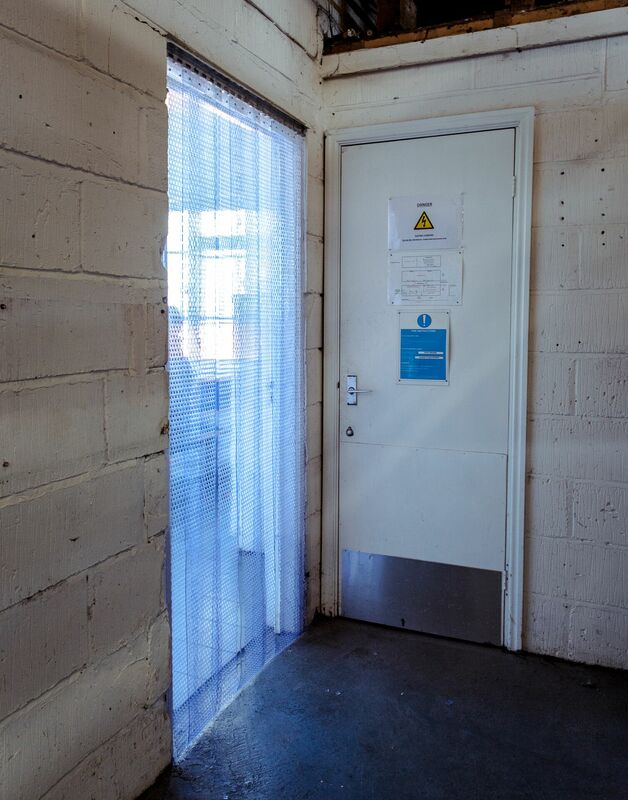 We offer a wide selection of fly and insect screen doors, insect/fly window screens, as well as alternative fly screening methods such as chain curtains and mesh curtains. Flying insects can be particularly dangerous in food preparation, manufacture, packaging or production, and, as such, insect screening is a necessity in all of these circumstances and many, many more. We offer a wide range of window insect screens in a variety of mesh materials and weave sizes to suit individual requirements. The screens can be fitted over many different types of windows and openings. 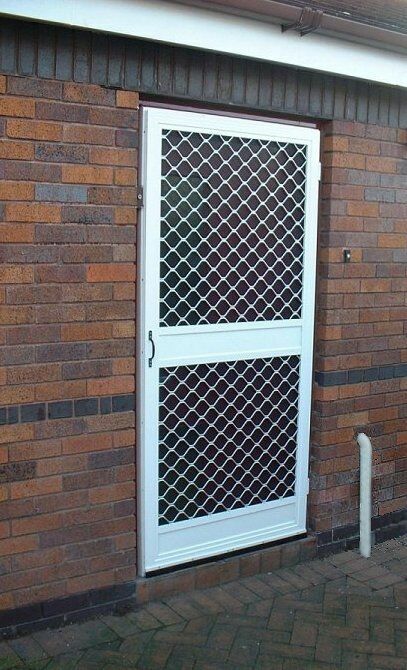 All our door insect and fly screens are purpose-made and manufactured from strong extruded aluminium sections, they can include a decorative protective grille, to stop the mesh from being pushed or kicked out. 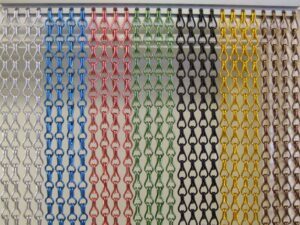 We can also provide fly screen alternatives, such as chain curtains and mesh curtains if these meet your needs better. Our PVC curtains offer the most economical solutions to protect employees and goods from adverse environmental conditions such as noise, heat, cold, humidity, dust and drafts. Harvey Environmental offers a unique installation service throughout the UK.